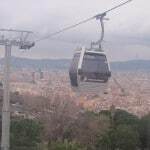 The Montjuic Cable Car’s is a great way to get a nice panorama over Barcelona. 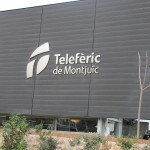 Around the mountain you can enjoy a beautiful green area and the Montjuic Castle, which has ruled the city since appx. 1640. 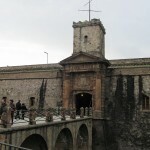 During the reign of Franco this was used as a prison for rebels, and now this is the only sight where you can see a Franco statue in Barcelona. The Cable Car trip is very nice, and it is a nice family activity. 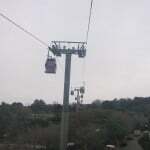 The cable car starts from Avinguda Miramar, which is connected to the metrostation Paral-lel.